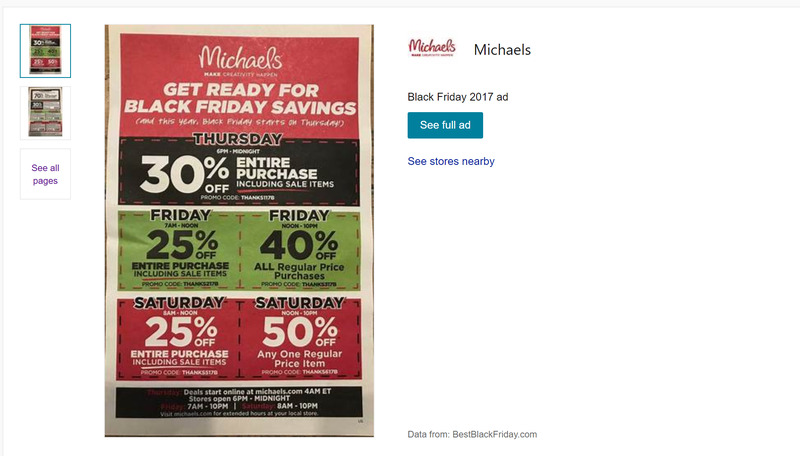 Microsoft Bing has a truly useful repository of Black Friday ads from retailers all over the country. Another handy Black Friday resource is SlickDeals, a community of frugal shoppers that helps you figure out which are actually the best deals. It’s the week before Thanksgiving here in the United States, and all over the country, retailers are starting to preview their Black Friday discounts and deals. Sifting through all of them can be a real challenge for the thrifty shopper. Fortunately — and somewhat surprisingly — it’s Microsoft Bing to the rescue, with the best Black Friday ad repository I’ve ever seen or used. 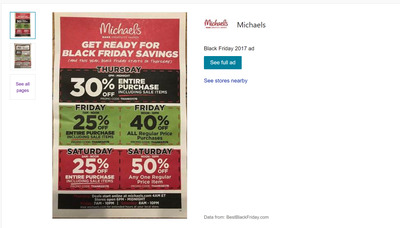 No muss, no fuss, just a complete and easy-to-use directory of Black Friday ads from pretty much every retailer you can name. 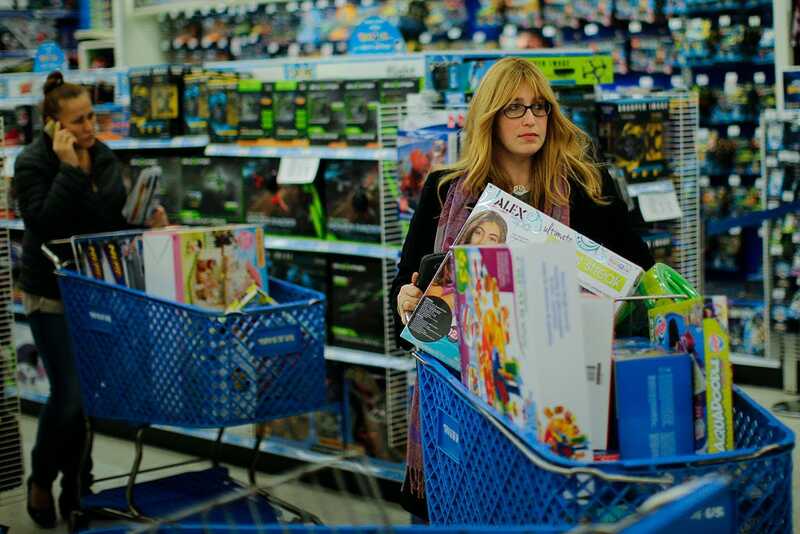 Other stores include Toys R Us, Best Buy, JC Penney, and even Amazon. Just click through the flyers you want and make your shopping list. It’s the handiest thing around. And while I’m making recommendations, I’d also urge you to check out SlickDeals, which is a personal addiction of mine all year round. It’s a community of deal-watchers, like myself, who submit the greatest coupons, discounts, and other deals they can find. SlickDeals really comes to life on Black Friday, helping you pick the truly great deals out from the tremendous volume of sales on Black Friday.